New national broadband campaign “The Final Third First” is launched today (Thursday 4 March). 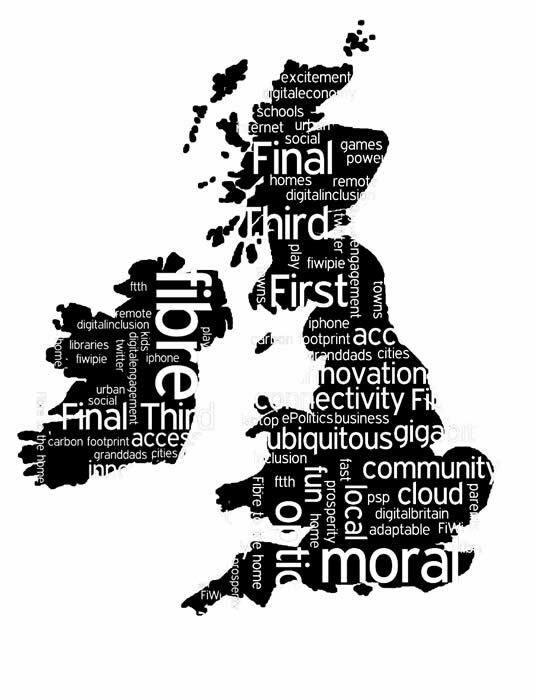 The campaign – founded by a broad range of broadband organisations and champions of wider community interests – will lobby the Government to provide adequate and effective broadband access for the “Final Third” of the UK which currently lacks this vital infrastructure. The campaign will focus on ensuring that all those in the “Final Third” will be able to access Government online services by 2012 and then to facilitate the move towards next generation access. Lloyd Felton, Director of County Broadband and founder of the rural communities self-help portal www.ruralbroadband.com said: “This will add significant weight to our efforts to connect Rural Communities, many of whom rightly claim to be more in need of better broadband than their urban counterparts”.